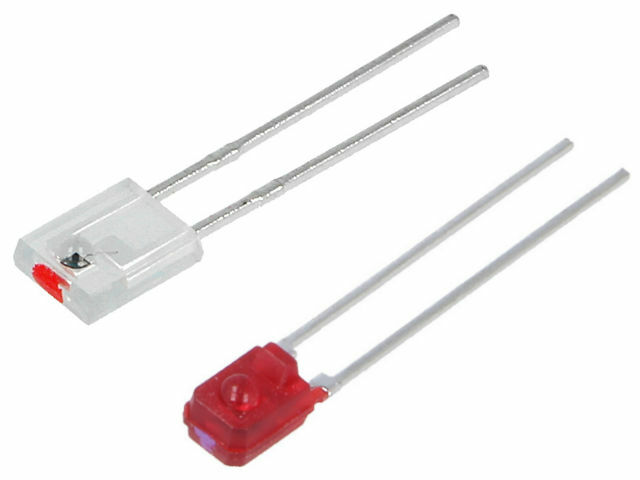 Phototransistors are electronic components used in electronics and robotics as light sensors or light detectors. They are particularly useful e.g. when constructing Line Follower robots. Their construction is similar to regular transistors. What's different is that they have a photodiode in the base-collector junction area.